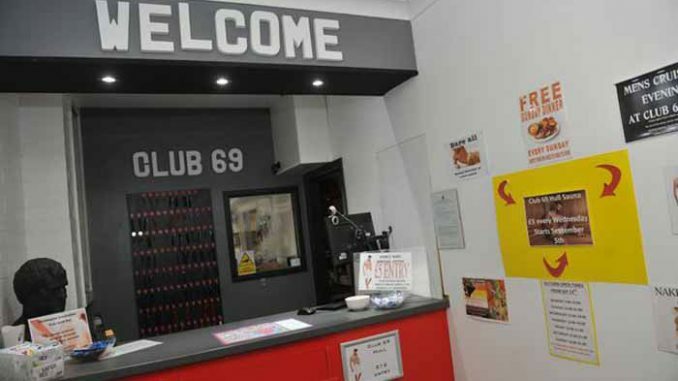 Well that was fast – three months after giving the press a tour of Club 69, the owner Brian Overton has decided to shut the doors of his bathhouse Club 69. “I’m closing it due to personal reasons. The place has been bought and it will be turned into flats. Mr Overton labelled the closure as “extremely sad” and he admitted he does not think he will open up another sauna again. He suffers from bipolar and finds building a relaxing hobby so he spent a year constructing the sauna before opening it in 2015. Explaining his vision for the club, he said: “I want to create a social feel to the place, and we also regularly have a group of disabled people who come to visit every Wednesday. “We also serve roast dinners on Sundays and people are very chatty. It is a place men can come and chat about anything. “We have people from all walks of life and age groups from 18 to 85. It is a place gay and bisexual men can come and unwind.